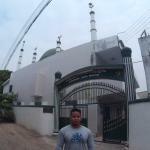 This mosque represents the small Muslim minority that lives in the country. 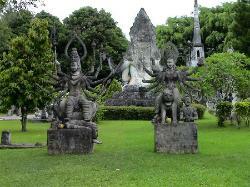 A must visit for a Buddhist majority country. 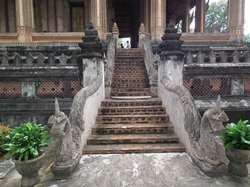 A must visit for a Buddhist majority country. 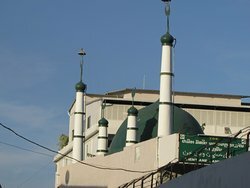 This mosque represents the small Muslim minority that lives in the country. 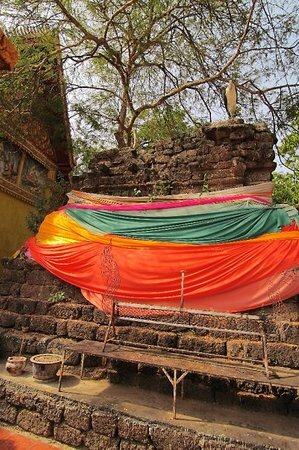 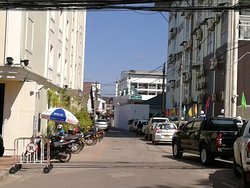 Small and unpretentious located in one corner of Namphou Park.Go here only if you are inclined religiously. 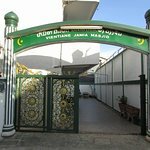 This is a small mosque in the city centre on a side road next to Ibis hotel.The gates was open to go inside but there were no one. 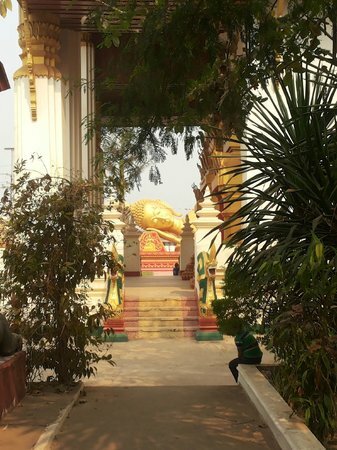 Humble place. 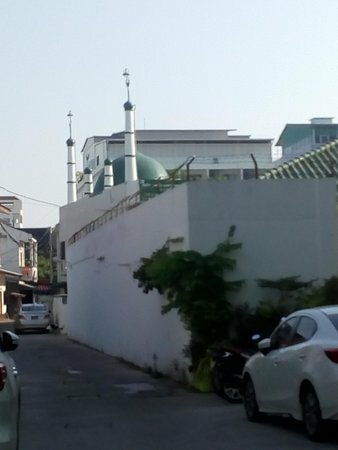 Easily accessible location for Muslim to pray. 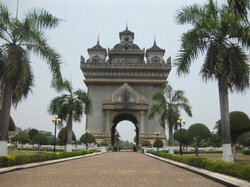 Near the Namphu Fountain and Brunei Embassy. 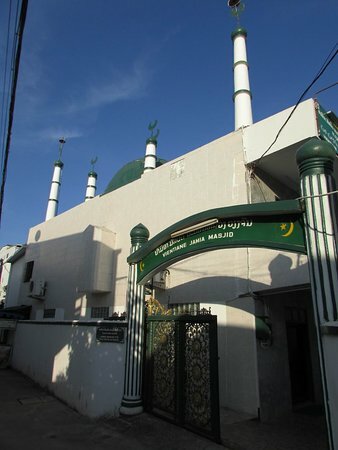 A small mosque serving the Muslim community in the city. 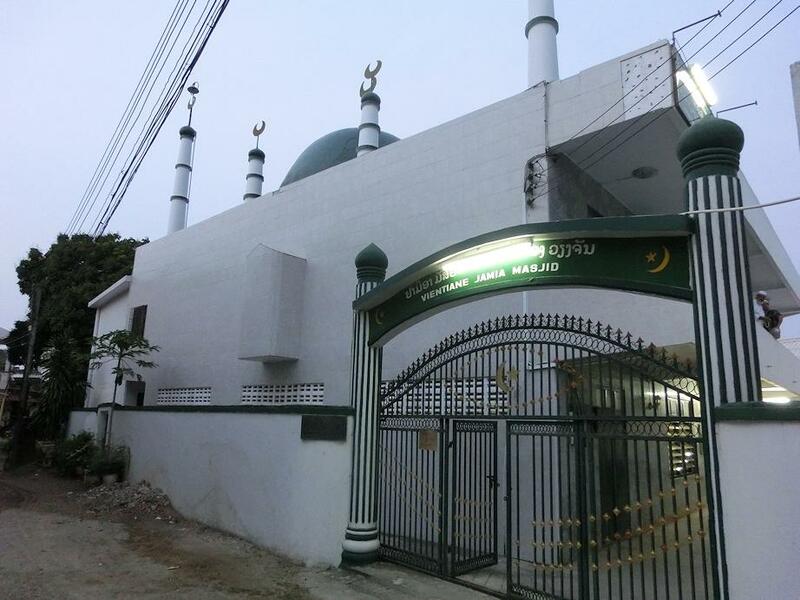 Located just off Namphou Circle, it is packed with worshipers during Friday prayers. 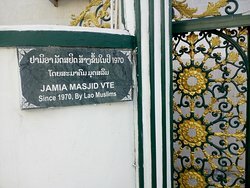 Located in the back of Islamic Center, near by Nam Phou Fountain, this Mosque is one of only two Mosques in Vientiane. 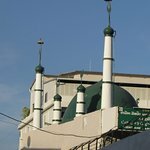 It will be a lot of crowd during praying time. 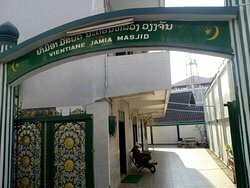 The Jamia Masjid is located near the Nampou Fountain. 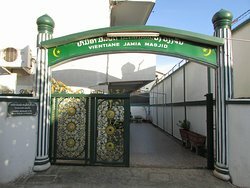 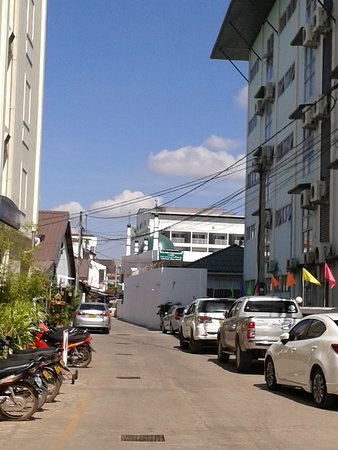 It is a small mosque and serves the small Laotian Indian Muslim community in Vientiane. 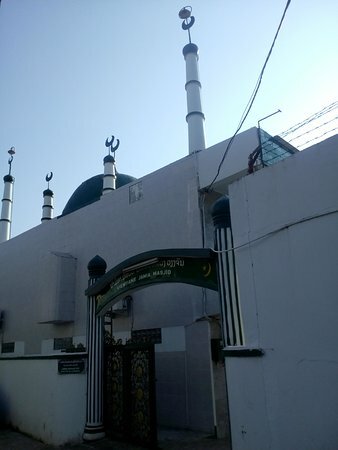 Get quick answers from Jamia Masjid staff and past visitors.